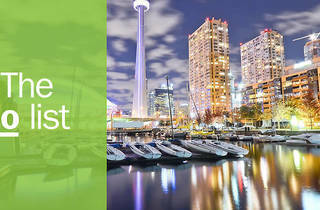 The most exciting aspect of our list of best things to do in Toronto is its sheer variety. Known as a city within a park, the hometown of rap genius Drake and the Six (what is now Toronto was split into six different towns until 1998, when the government of Ontario decided to combine them all as a cost-saving measure), this Canadian destination boasts a vibrant art scene, craft bars, a sassy personality and, thanks to its multicultural population, a restaurant scene that is the equivalent of a gastronomical trip around the planet. The variety of folks making up the population doesn’t only affect the city’s food offerings: neighborhoods, green spaces and a vast selection of festivals all highlight particular segments of the citizenry, rendering Toronto a paradise for thrill seekers of all kinds. Take a look below to see what we’re really talking about. 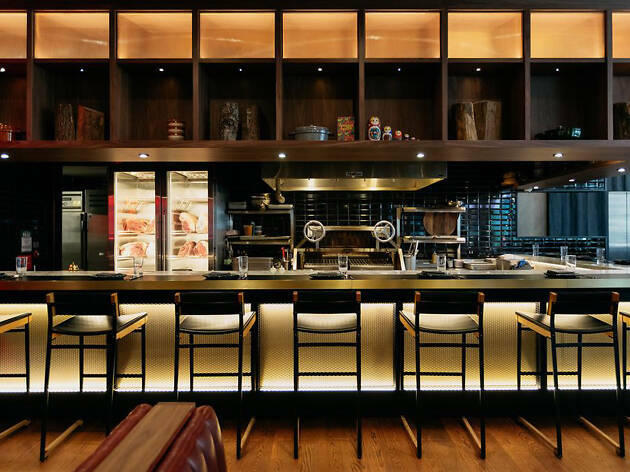 What is it: Toronto is a land of foodies and this David Chang restaurant is ranked one of the city’s best. 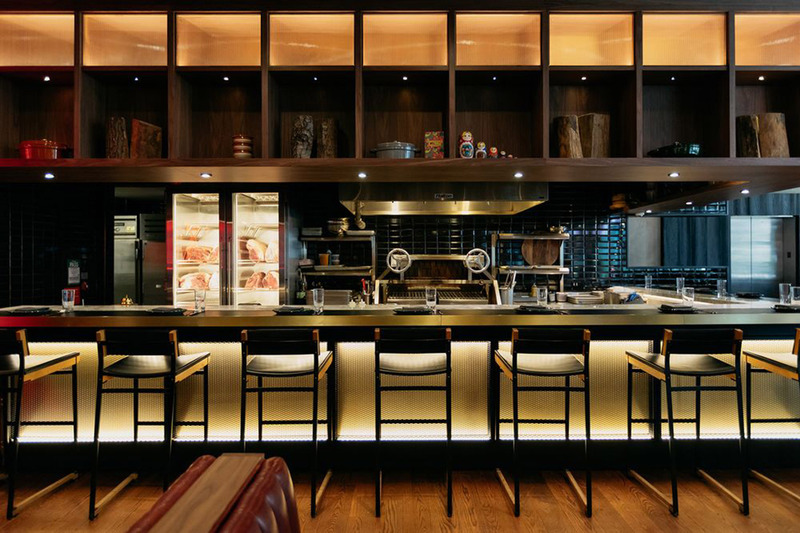 Why go: When David Chang, the brains behind the Momofuku restaurants, gave Toronto Kōjin, he strayed from the Asian cuisine he’s famous for, opting instead for a Colombian-inspired steakhouse. Since its opening a year ago, it has become one of the most talked about restaurants in the city. Chef Paula Navarrete brings true Latino flavour to Toronto’s financial district with melt-in-your-mouth steaks, spicy peppers, arepa-style flatbreads and fresh trout. 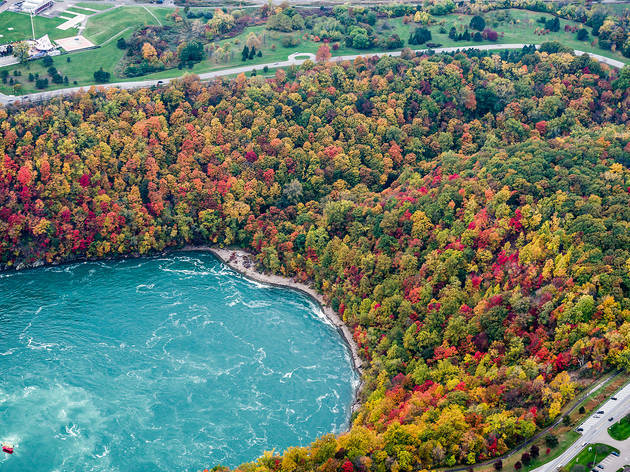 What is it: Close to 750,000 gallons of water a second hurtle over the largest falls in North America. Why go: Take in the view from the top – the Table Rock site allows you to stand barely a meter from the edge of Horseshoe Falls – or get sweaty on one of the 300 kilometres of bike trails and self-guided cycling tours. You can also head into the falls themselves with the Journey Behind the Falls, descending 38 meters through solid rock in a lift to stand next to the curtain of water. If that still doesn’t grab your attention, take flight on a helicopter and soar over the falls. For something more low key, venture to the vineyards nearby. Niagara Falls is one of Canada’s top wine areas and Niagara on the Lake is where you’ll find a good wine tour. 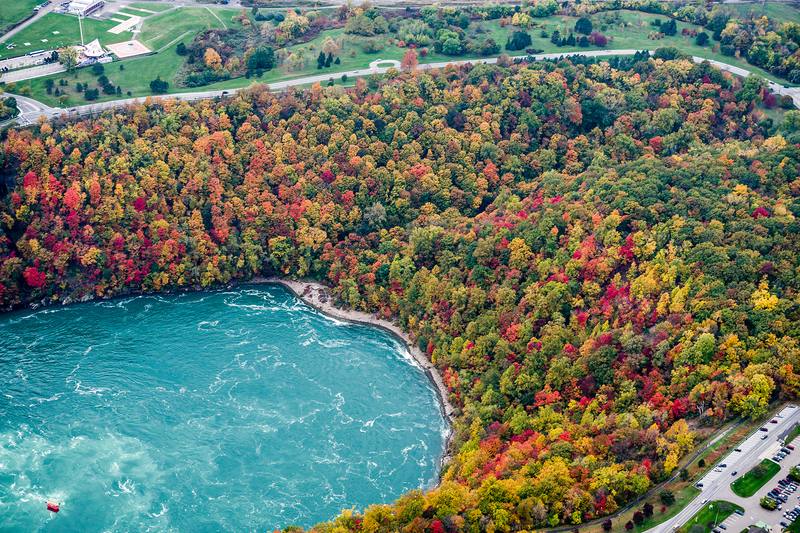 Plus, it’s the most picturesque part of Niagara Falls – you heard it here first! 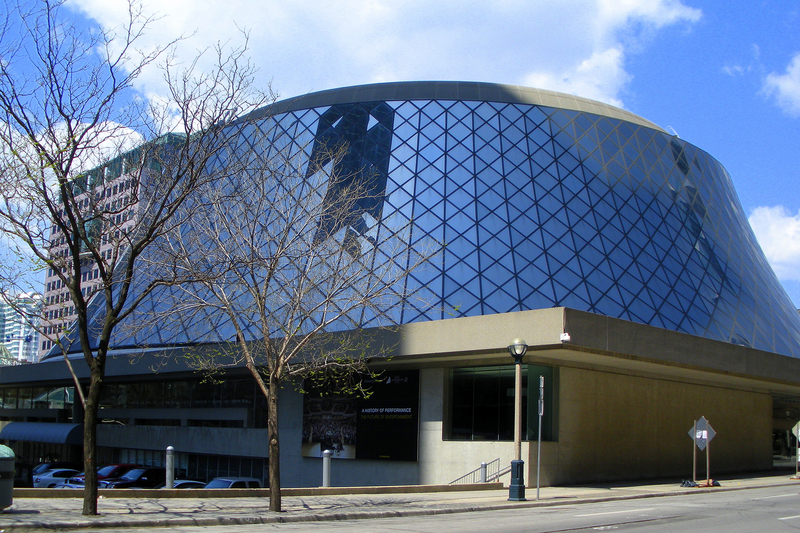 What is it: In a city that prides itself on its thriving arts scene, the must-visit Roy Thomson Hall provides captivating performances that are a real treat for the ears. 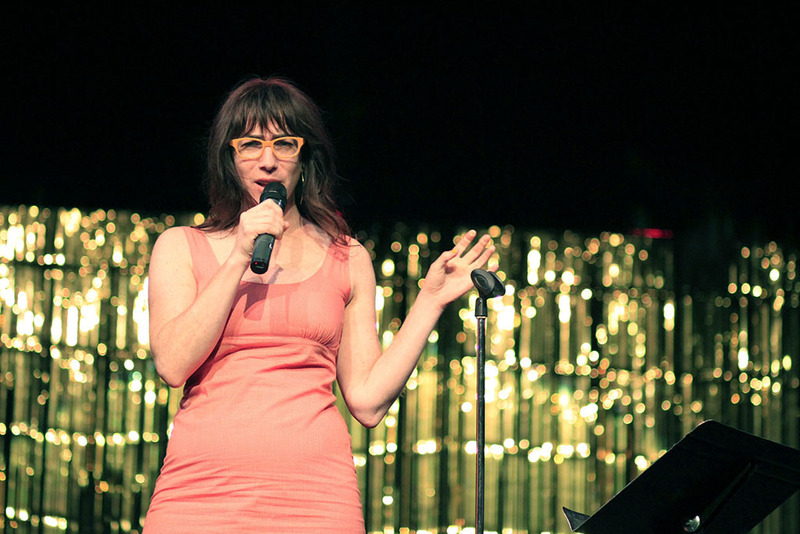 Why go: Toronto is home to one of Canada’s most bustling music scenes. 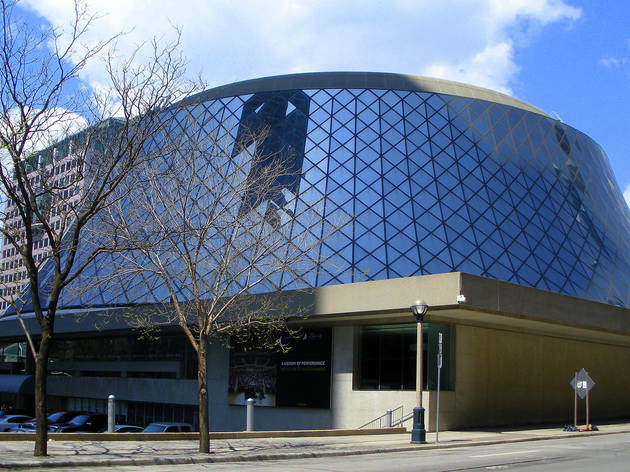 Whether you want to check out the next Drake at one of the many live music spots around town or take in an aria with the Canadian Opera Company, there’s always something to hear. 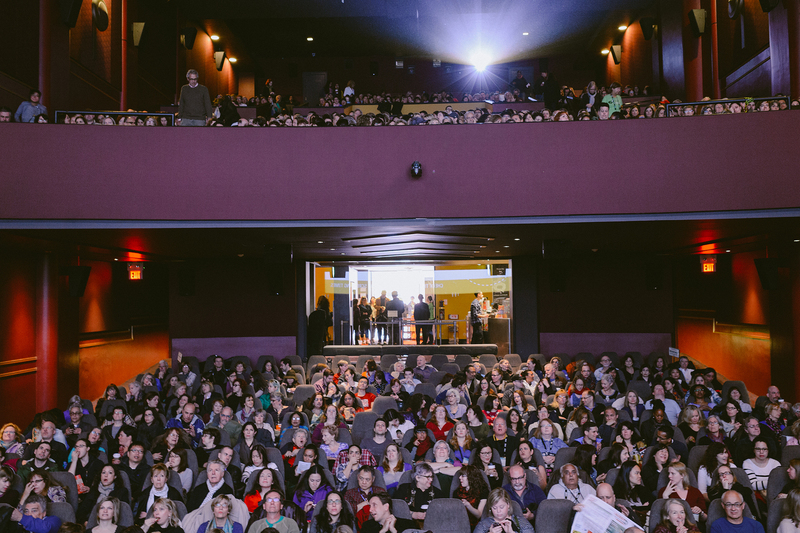 What is it: For a stretch of September, Toronto’s streets become star-studded as theatres across the city screen premieres and award-winning flicks running the gamut from Hollywood blockbusters to independent foreign films. Why go: You’re in the film capital of Canada and the Toronto International Film Festival (TIFF) is a chance to take in not just the best of Canadian cinema, but a carefully curated list of movies from around the globe. No matter what your favorite genre may be, the programmers have chosen something for you. 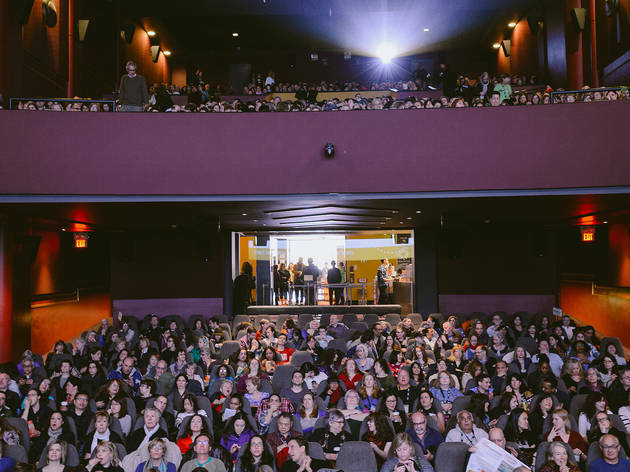 After the festival is said and done, the TIFF theatre plays fan favorites throughout the year. What is it: The craft beer scene could not be more popping in Toronto right now and this west end brewery is the top choice amongst locals. Why go: On a summer afternoon, the patio of Bellwoods Brewery is always bustling. Know that lining up to enjoy a crisp IPA at one of the picnic tables is a true Toronto experience that will put any visitor in a good mood. This award-winning brewery in the west end is quaint and welcoming. Whimsically named beers like Cat Lady, Goblin Sauce and Farmageddon pretty much say everything you need to know about the vibe here. What is it: The Blue Jays make up Toronto’s Major League Baseball team. 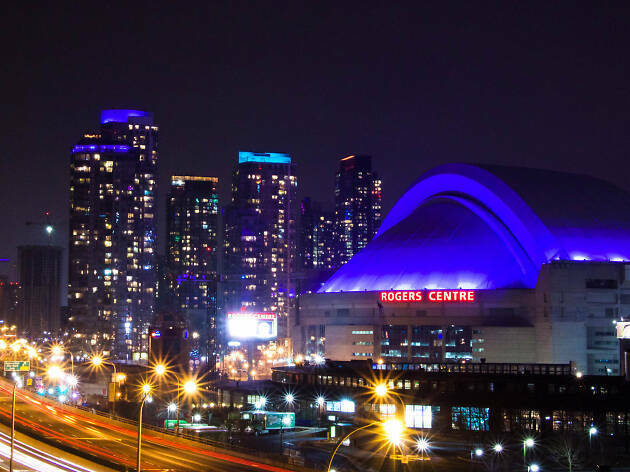 The Rogers Centre downtown is where they play their home games and where you should definitely stop by while in town. Why go: During the summer months, if the Jays are playing, Torontonians are showing their support by donning jerseys and blue hats. Catch the action by the waterfront where they play their home games and be sure not to miss out on a hot dog, a beer while cheering on the only Canadian team in the league. What is it: Once the world’s tallest tower, this iconic 553.33-meter (1,815.4 foot) structure is still super impressive. 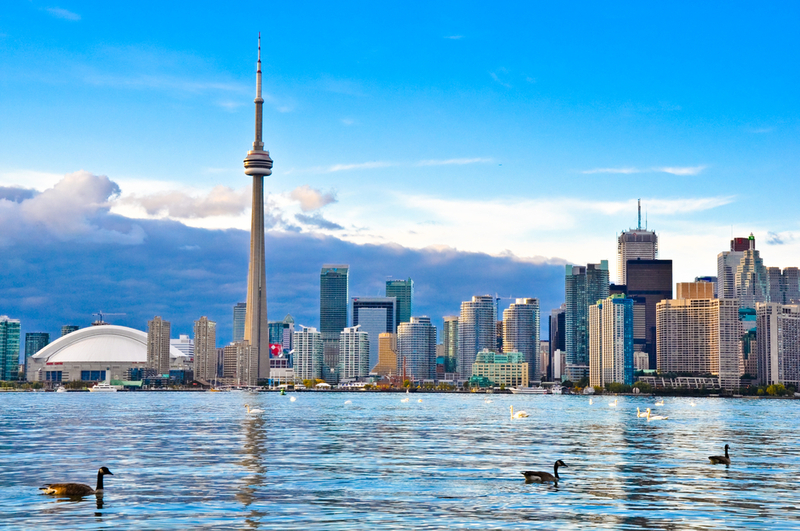 Why go: It’s impossible to visit Toronto without seeing the CN Tower, mainly because its spire dominates the landscape. Take in the view from the LookOut Level at 346 meters (1,136 feet), walk on air on the Glass Floor at 342 meters (1,122 feet) and check out the views from the highest perch of all: the SkyPod at 447 meters (1,465 feet) above the city. Satisfy rumbling stomachs by dining at the famous 360 restaurant or, if extreme thrills are your thing and the incredible height alone isn't enough to get your adrenaline pumping, then book onto one of the tower's Edgewalks, a full-circle, hands-free walk around the SkyPods outer ledge. Lean back, daredevils. 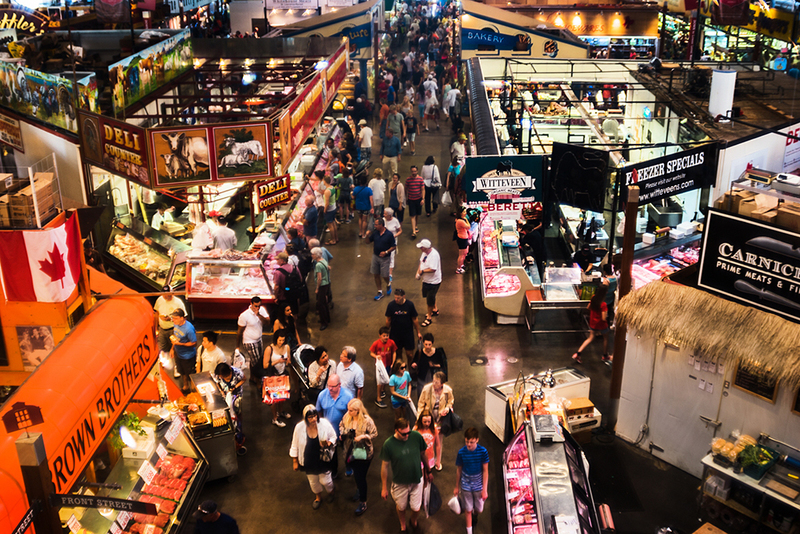 What is it: Once named the world’s best food market by National Geographic, the St. Lawrence Market is the city’s best spot for fresh produce, delicious eats and artisanal goods. 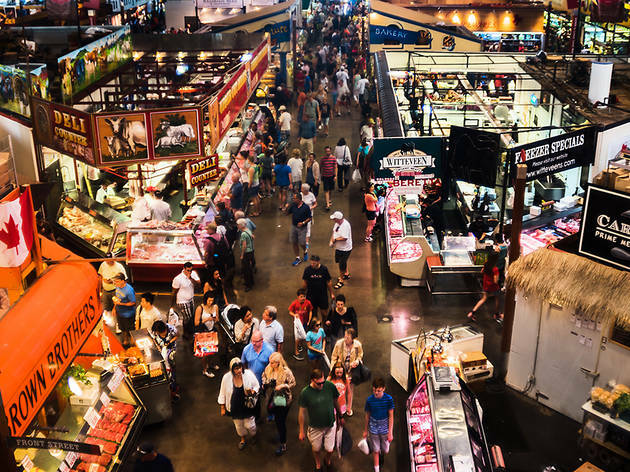 Why go: This downtown market has been going strong since 1803 and, today, it’s home to over 120 vendors selling everything from fresh-from-the-farm veggies to mouth-watering meals to gourmet breads straight out of the oven. It’s not just about tummies, though. A farmers' market hijacks the North market on Saturdays and, on Sundays, antique dealers tout a tantalizing range of trinkets that you never knew you needed. Grab your wallets, people. 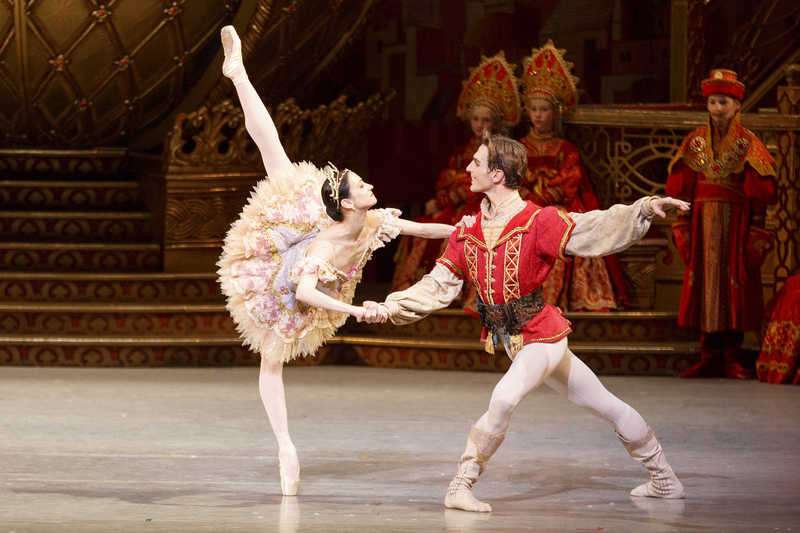 What is it: Canada’s premiere ballet company performs the full range of classics and contemporary choreography, too. Why go: You'll see lead dancers – including Guillaume Côté (who is celebrating 20 years with the company this year), Piotr Stanczyk, Skylar Campbell, Sonia Rodriguez and Greta Hodgkinson – who have truly mastered the art of graceful movement. 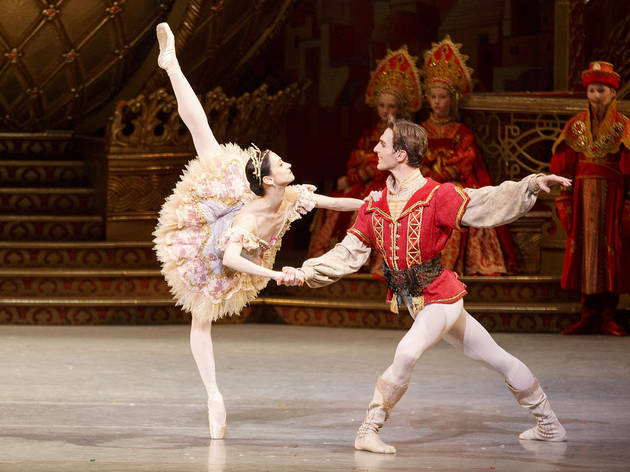 The schedule is ever-changing but key performances to keep an eye on include Romeo and Juliet, The Nutcracker, The Merry Widow (which will be dancer Xiao Nan Yu’s last before retirement) and, most notable this year, Swan Lake, which will mark Karen Kain’s 50-year anniversary with the company. What is it: From May through to October, Trinity Bellwoods Park is one of the liveliest spots in the city where dog owners and millennials flock to soak up the sun. Why go: Toronto is a cool city all year round, but it’s especially vibrant during the summer, when Trinity Bellwoods Park turns into one of the best spots to people watch and observe the city’s vibe. For the proper experience, come with a piping hot order of Bobbie Sue’s Mac + Cheese served from a takeout window around the corner. 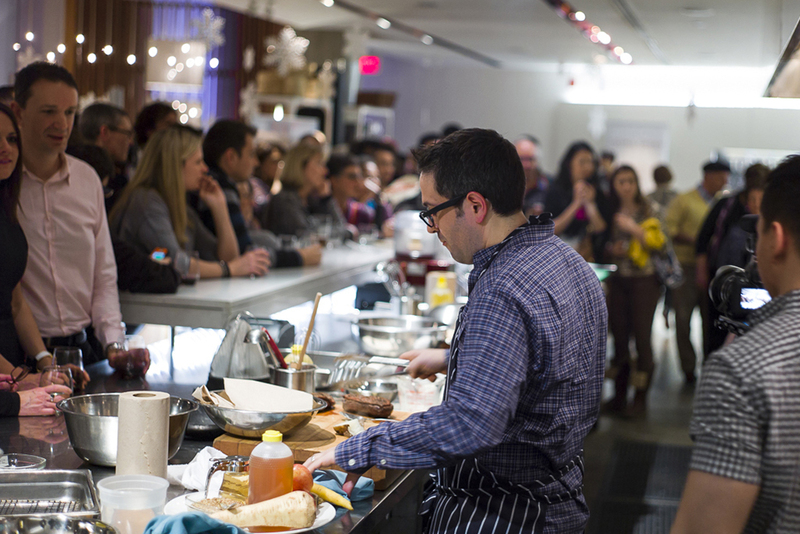 What is it: Toronto is a food city and for two weeks in both summer and winter, 200 of the city’s best restaurants put on a festival to showcase their best dishes. Why go: Those who live in this Canadian city know how to chow down and tourists ought to follow suit. 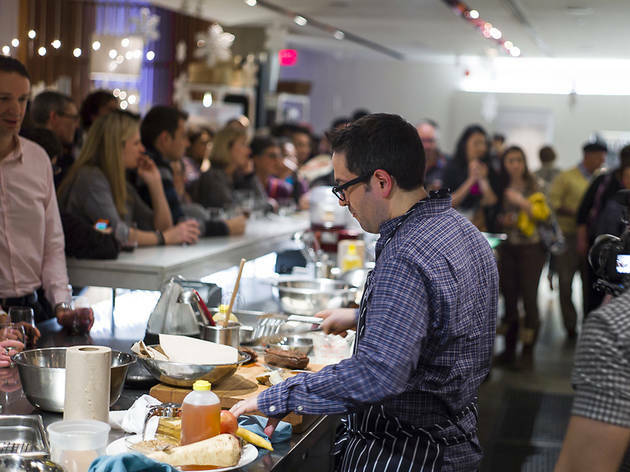 For more than 15 years, restaurants that participate in the annual Winterlicious and Summerlicious food festivals have had their prix fixe menus on point serving diverse cuisine that has tourists and locals alike abandoning their diets entirely. 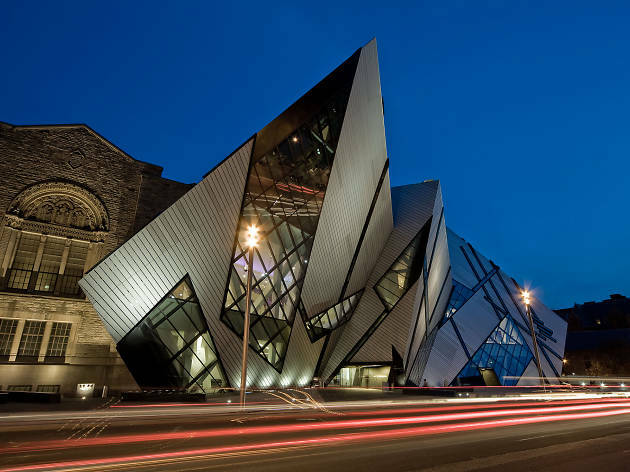 What is it: The Art Gallery of Ontario (AGO) features 95,000 works, making it one of the biggest art galleries in North America. Why go: This gallery has everything from collections of Canadian Indigenous artwork to the paintings by the iconic Group of Seven who drew inspiration from the country’s rugged landscape. Hyped upcoming exhibitions include Yayoi Kusama’s Infinity Mirrored Room and a photography exhibit of women from 1920 to 1940. Good news for travelers on a budget: Wednesday nights are free. What is it: For two weeks in spring, North America’s biggest documentary film festival will have you ditching your Netflix account. Why go: With more than 200 films to choose from, there’s something for everyone on the big screen. From docs focusing on social justice issues to the backstories of some of the world’s most talented artists, this is a film festival that showcases some of the most captivating tales from around the globe. The best part? They’re all true stories, of course. 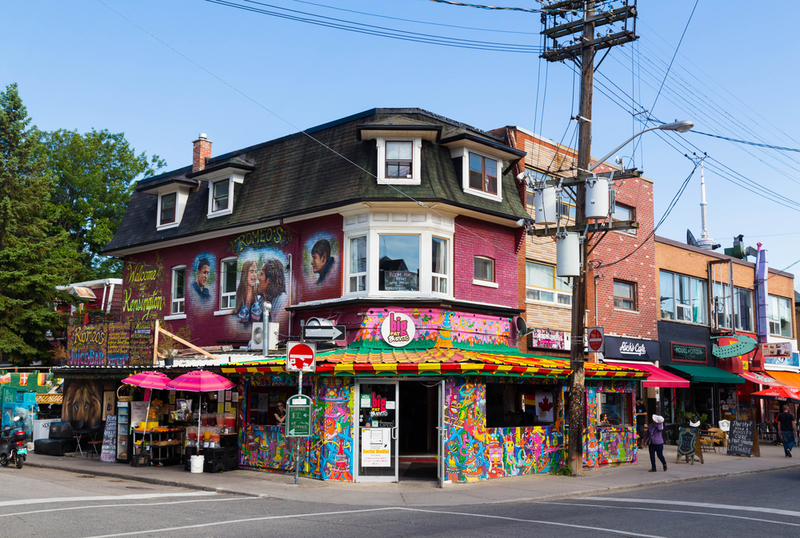 What is it: In a city full of diverse neighborhoods, Kensington Market might be our favorite. 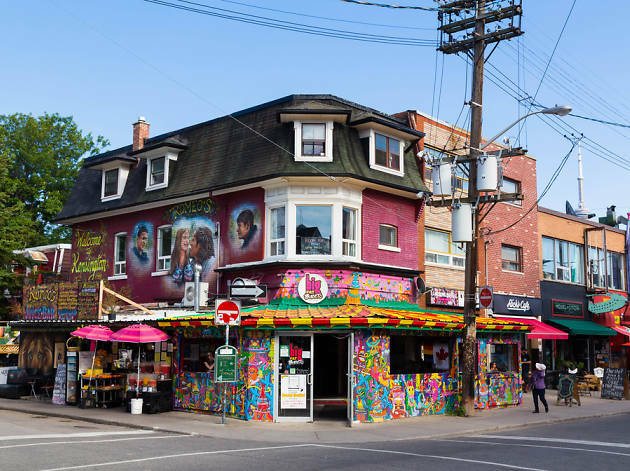 Why go: This pocket of Toronto has a distinctly wonderful eclectic and bohemian vibe. Seek out charming cafes, the city’s best Mexican snack foods, decades-old vintage stores, record shops and tasty vegan lunch joints. If quirky hipster hangouts and underground speakeasies are more your thing, this slice of the city is for you. Kensington has long been an artists’ hub, a fact that's apparent from its counter-culture performance spaces and art galleries. What is it: A visit to any of Toronto’s islands will have you feeling as though you escaped three hours north to cottage country. Why go: The adventure starts on the ferry ride that takes passengers away from the bustling downtown core across the choppy waters of Lake Ontario. 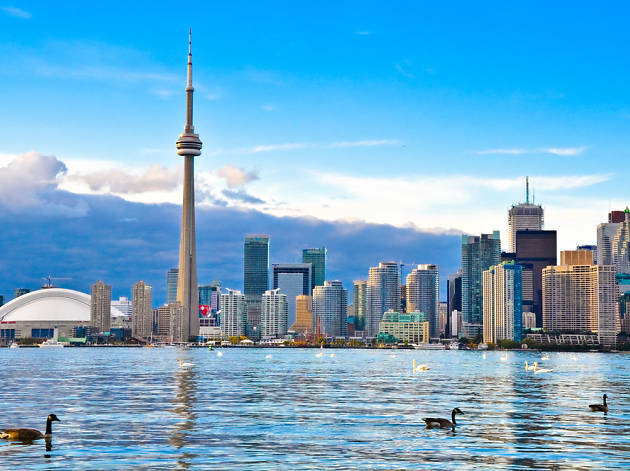 The Toronto Islands are all attached and though Center Island is the most popular, Ward’s Island is far prettier with a scenic boardwalk, hobbit-like cottages, sailboats in view and a cute beachy cafe that serves flatbreads and burgers and often features live music. 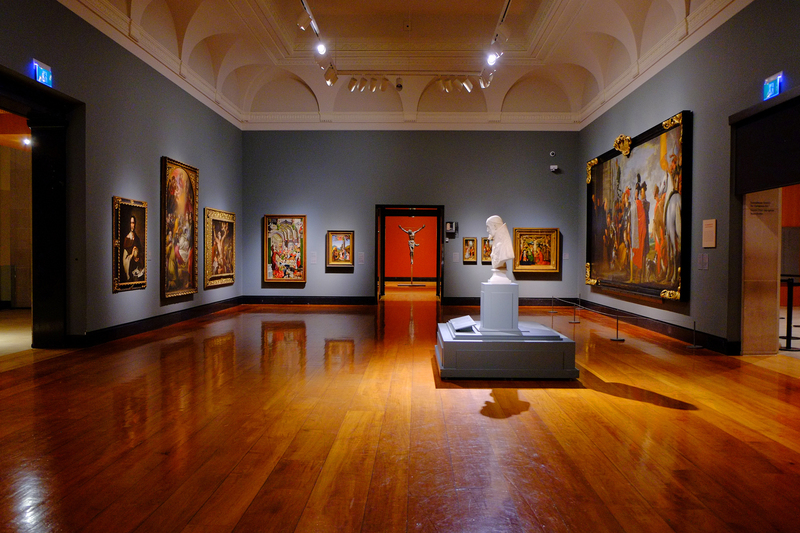 What is it: The massive collection of cultural and historical items at this museum is unparalleled. 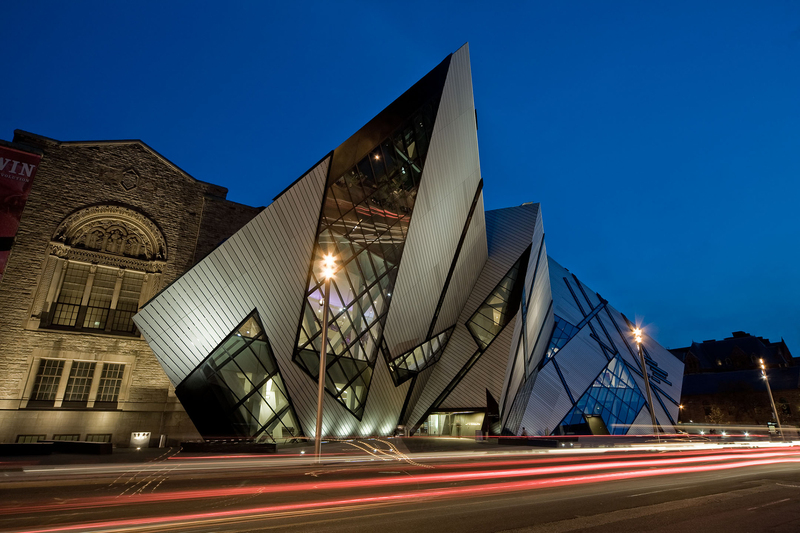 Why go: Toronto is full of museums, but the ROM is the scene’s crown jewel. Visitors can peruse the permanent collection of 3,000 minerals and gems, extraordinary fossils, Roman antiquities and First Peoples art. 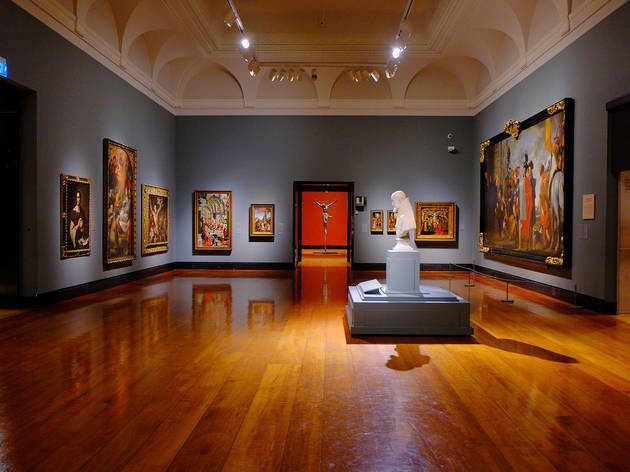 The museum also hosts rotating exhibits on everything from the Japanese-Canadian experience through history to mummy portraits that happen to be some of the earliest-known fine arts portraits in the world. 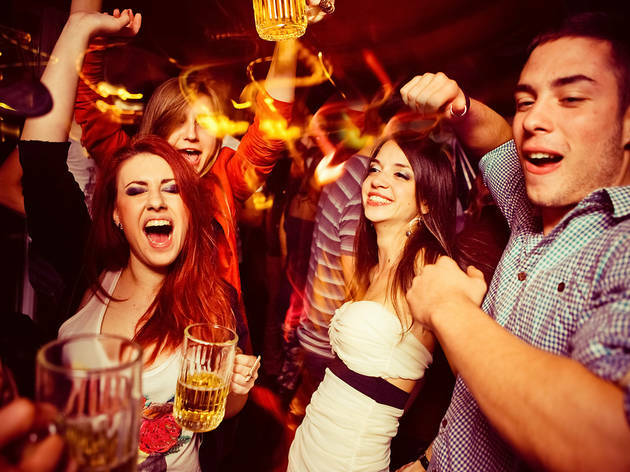 What is it: The Entertainment District is one of the most concentrated party scenes in the world. 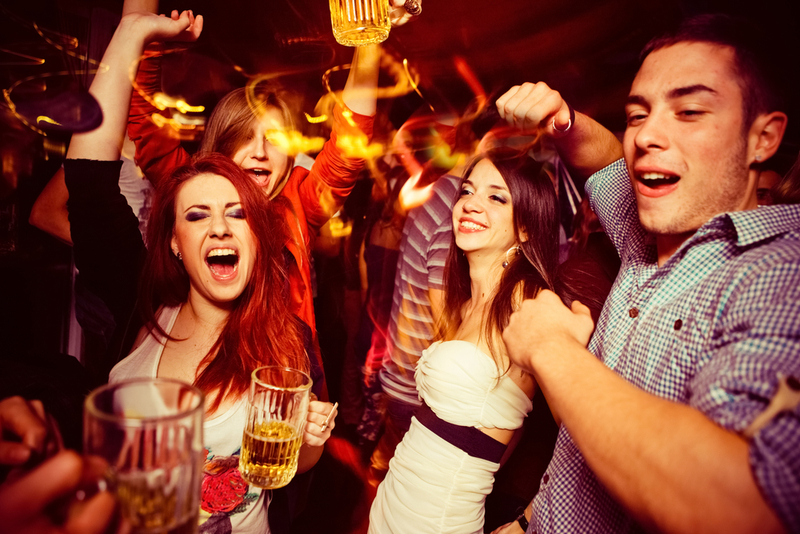 Why go: You'll mingle with upwards of 30,000 clubbers on any given Friday or Saturday night. Gastropub Bar Hop is a perennial favorite, thanks to its laid-back atmosphere and 36 craft beers on tap. If electronic music is your thing, check out Uniun, a trippy mix of vintage factory fixtures and LED displays that pulse to the beat of the tunes. The slightly creepy ceramic skulls above the drink bottles are an added bonus. What is it: This double-decker theatre complex puts on an impressive array of performances and is the last of its kind in the world. 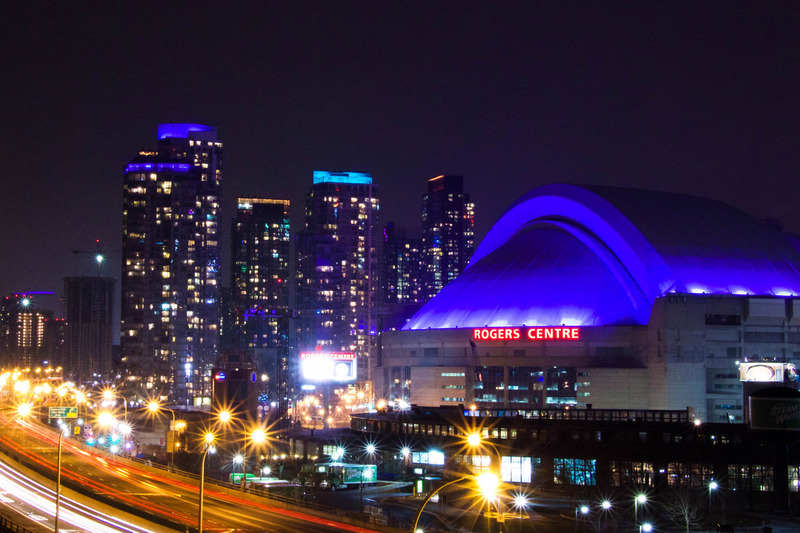 Why go: Toronto bills itself as “North Broadway” and, with many touring companies coming through town, the city has plenty to offer drama lovers. 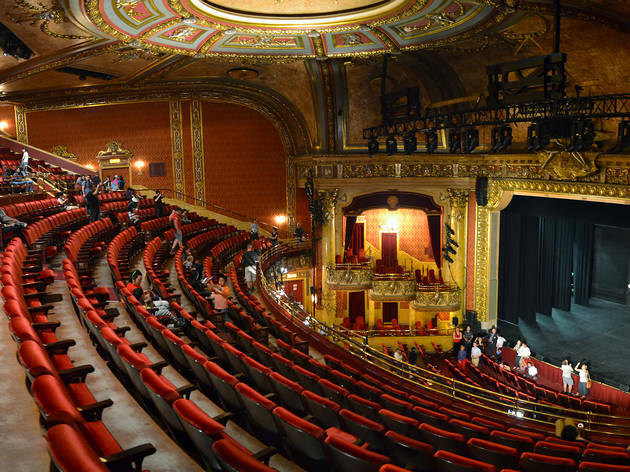 There are theatres aplenty but the Elgin and Winter Garden Theatres are special seeing as they’re both the last operating double-decker theatres and a national historic site. The performance to watch in 2019 is Come From Away, but visitors on a time-crunch can book a show on Monday or Saturday. What is it: A Greek food and culture festival that takes over the city’s east end for a few days each summer. Why go: Greek folks know how to cook and, for three days in August, tasting menus of their mouth-watering dishes cost just $6. 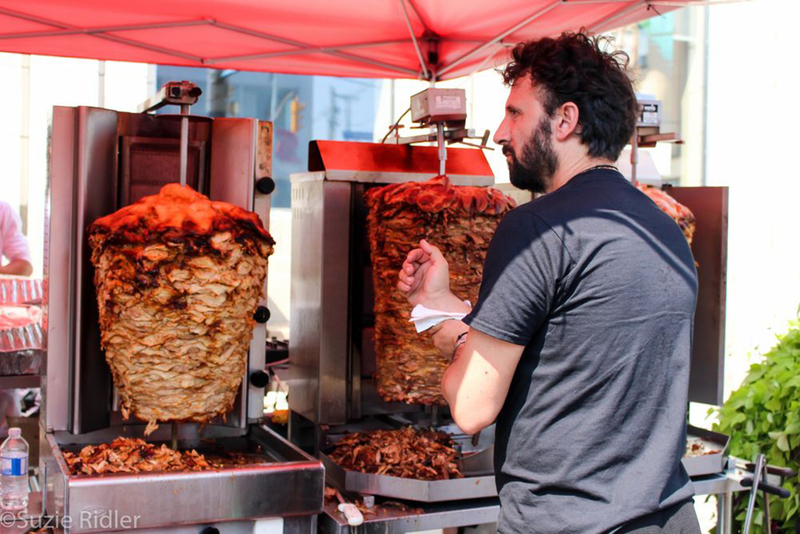 Toronto is home to one of the largest Greek communities outside of Greece itself and for the past 25 years, Taste of the Danforth has provided others with a glimpse into what this culture is all about. 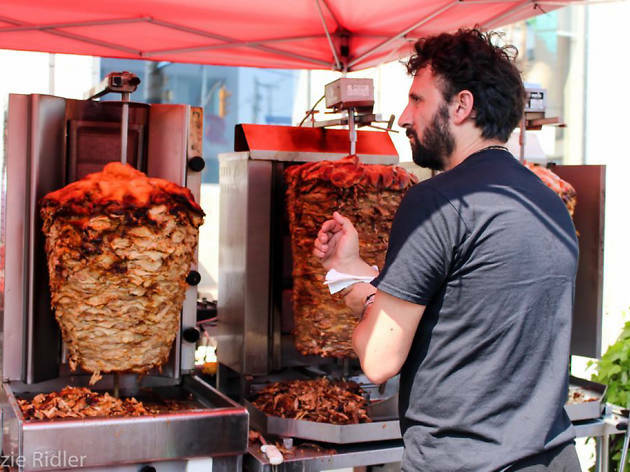 Meandering along Danforth Avenue (“The Danforth”), visitors observe the best of Greek music, dance and... did we say food? What is it: Formerly the home of the largest distillery in the world, this is now a bustling pedestrian neighbourhood. Why go: Where are some of the best pubs in Toronto hiding? 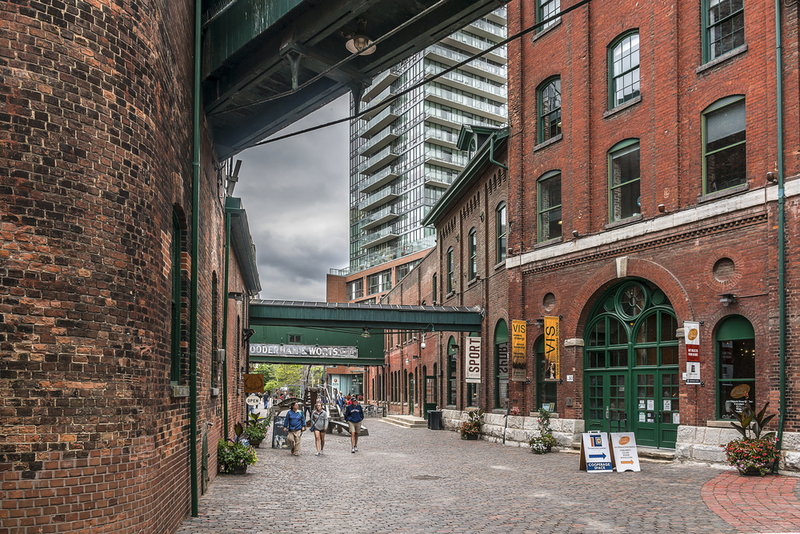 The Distillery District. There are more than just local watering holes, too: the nabe is full of trendy shops, art galleries, top-notch restaurants and many, many patios. 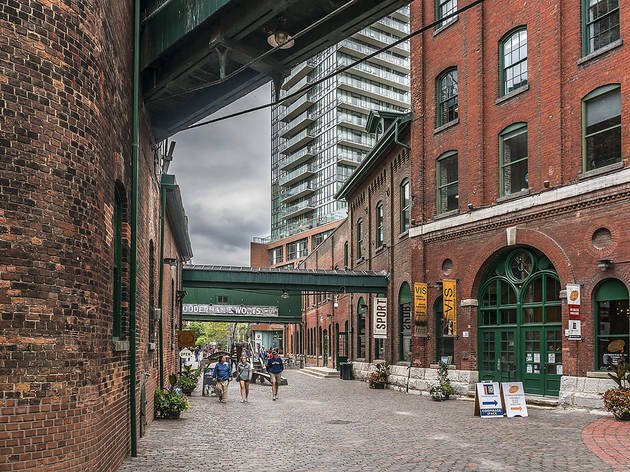 The developers maintained the industrial Victorian aesthetic complete with cobblestone walkways and old-timey buildings, making it a fun place to wander, if a little more pre-packaged than other neighbourhoods. 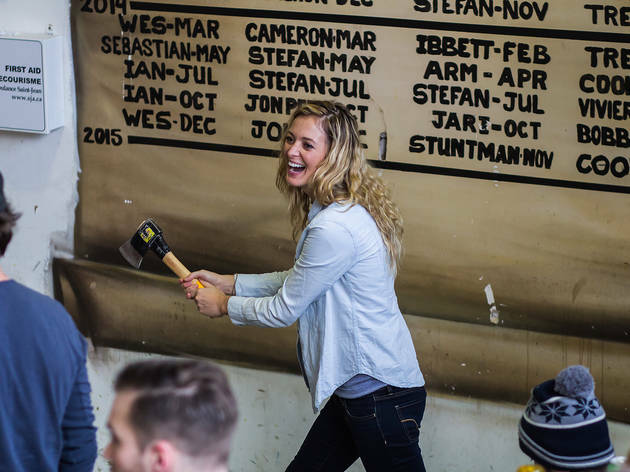 It also hosts several key Toronto events like the annual Toronto Christmas Market. What is it: In 2018 alone, 10.8 million axes were thrown at these arenas. Why go: Canada is not, contrary to the stereotype, a frozen tundra populated by igloos and lumberjacks. But, okay, yeah, we still enjoy our plaid and sometimes want to get in touch with our burly, rugged history. 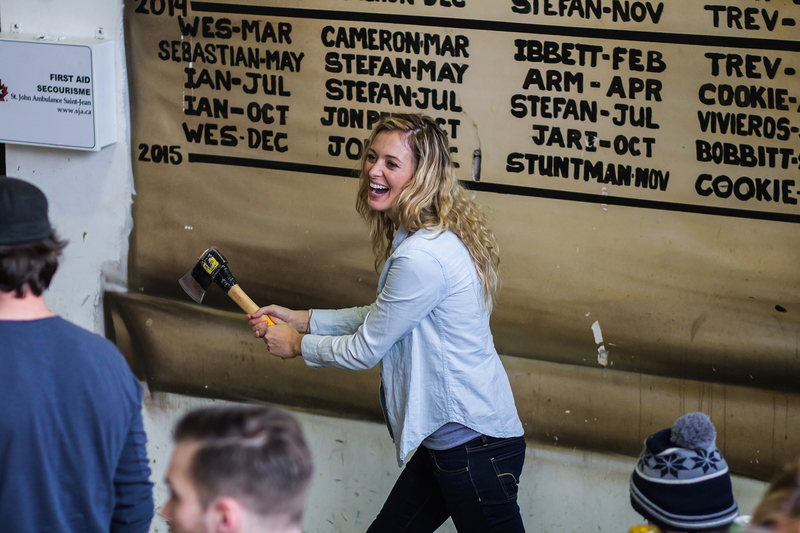 Learn to throw an axe with the Backyard Axe Throwing League, where you and your friends can enter a group tournament to see who has the chops to triumph. 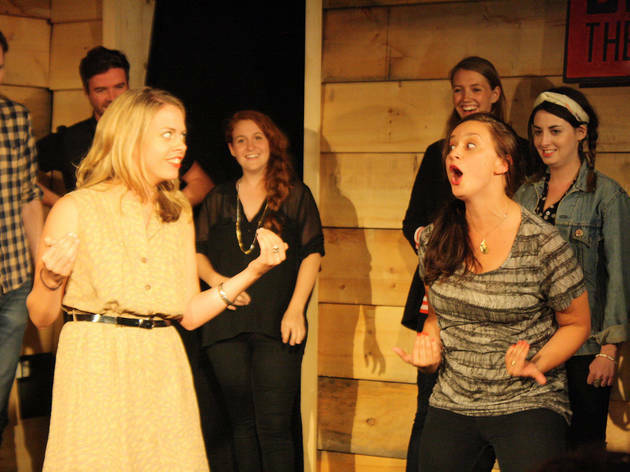 What is it: Previously known as Theatresports Toronto, this full-time improvisational theatre was a breeding ground for talents like Mike Myers and Colin Mochrie. Now almost four decades old, this accessible and affordable venue is as important as ever. 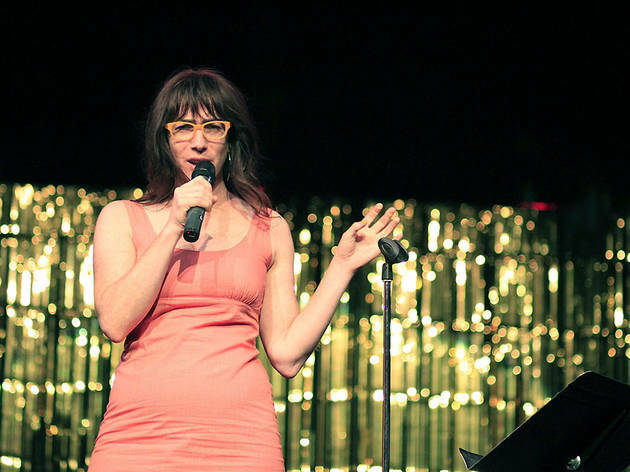 Why go: Canada has produced some notable funny folks, and many got their start at Toronto’s Second City or Bad Dog Theatre Company. Think you’re the next big thing? 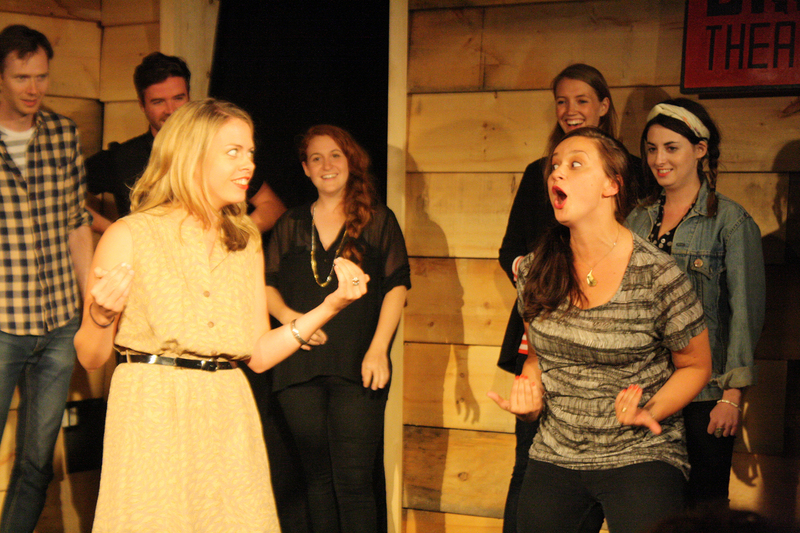 Sign up for one of the weekly drop-in improv classes! 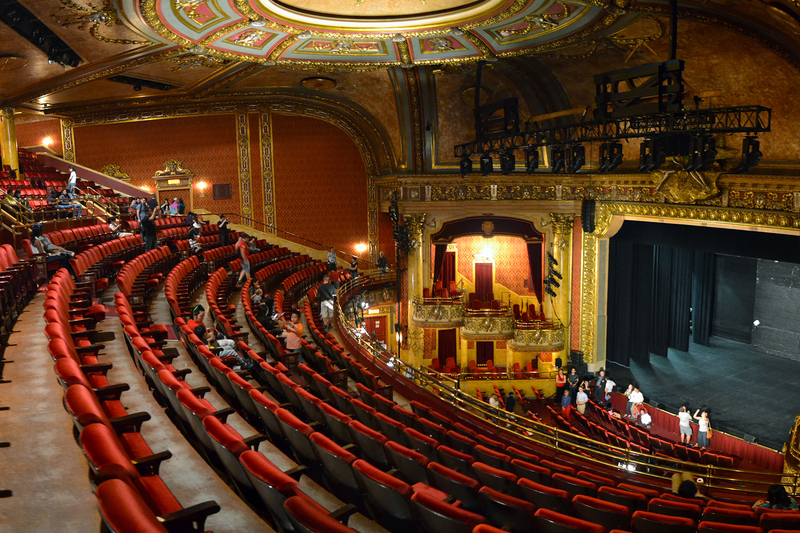 What is it: This theatre celebrates the LGBTQ community and is the largest and longest-running queer theatre worldwide. Why go: If you want to catch a local production, head to Buddies in Bad Times Theatre, which, for 40 years, has put on alternative shows you can't find anywhere else. Located in the heart of Toronto’s Gay Village, find it next to top bars and restaurants too. You might also want to catch the yearly Toronto Fringe Festival, where many big names first got their start (The Drowsy Chaperone first tread the boards at Fringe before going on to win a Tony). 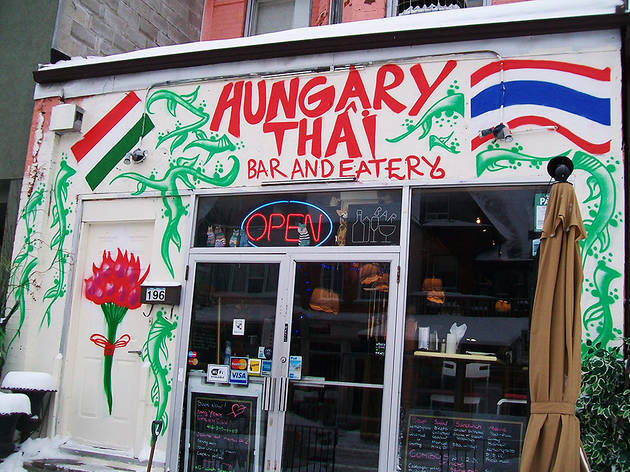 What is it: The unexpected combination of Hungarian and Thai food at this restaurant is emblematic of Toronto's food scene. Why go: Almost half the population of Toronto was born outside Canada, so it is entirely possible to take your tummy on a trip around the world without ever leaving the city limits. Head to Chinatown, Little Korea, Little India, Little Italy and more to stuff your face. Because Torontonians are used to so many cultural pockets co-existing, locals have also developed an obsession for fusion foods. 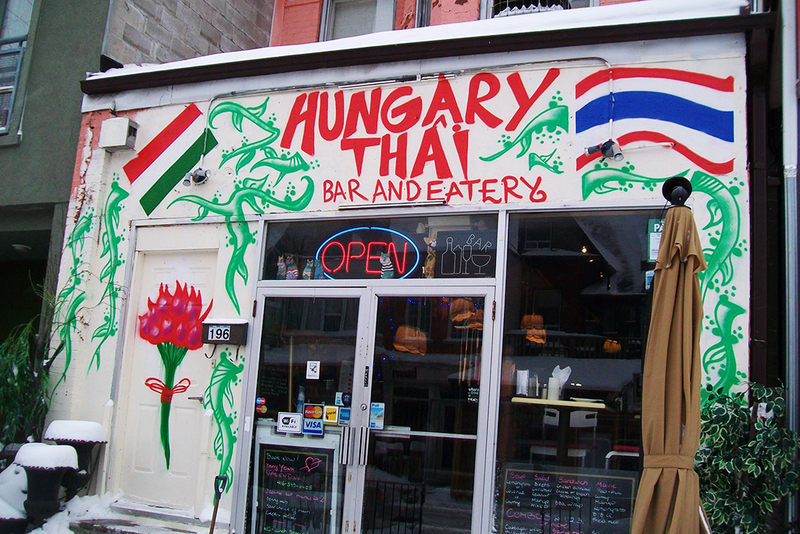 The cuisine at Hungary Thai is a perfect example: where else could you order both wiener schnitzel and pad Thai? What is it: Many of the stories recalled during this spooky walk may be fictional, but they are enough to make even the most hardened horror-lover shudder. 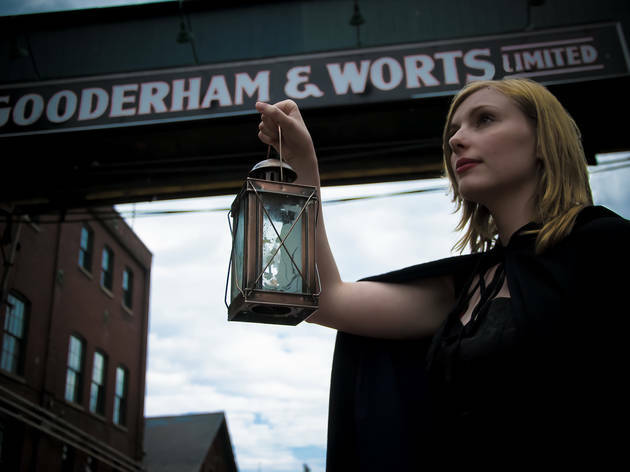 Why go: This macabre walking tour is also a great way to acquaint yourself with the city’s nooks and crannies. 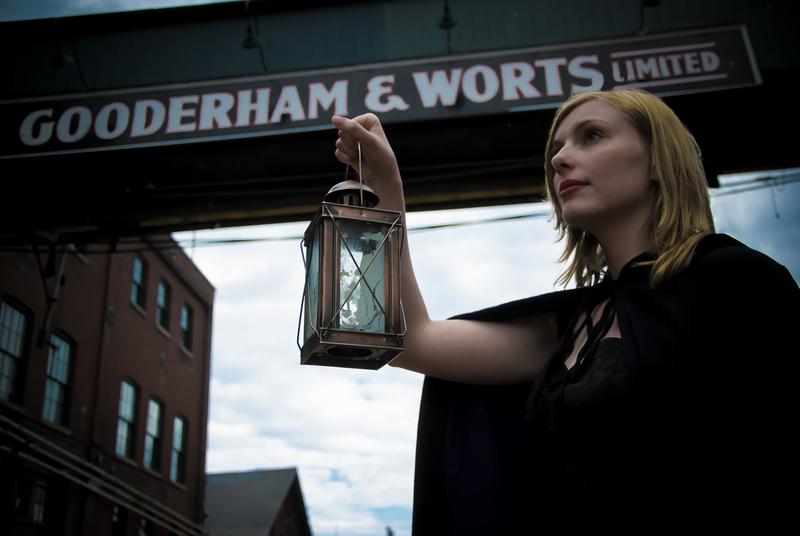 A cloaked tour guide carrying a lantern will lead you to Toronto's spookiest spots, including haunted theatres and the Mackenzie House, supposedly one of the city's most active paranormal sites. Not worried about nightmares? Grab a ticket for a night-time seance, where the Victorian supernatural awaits you. 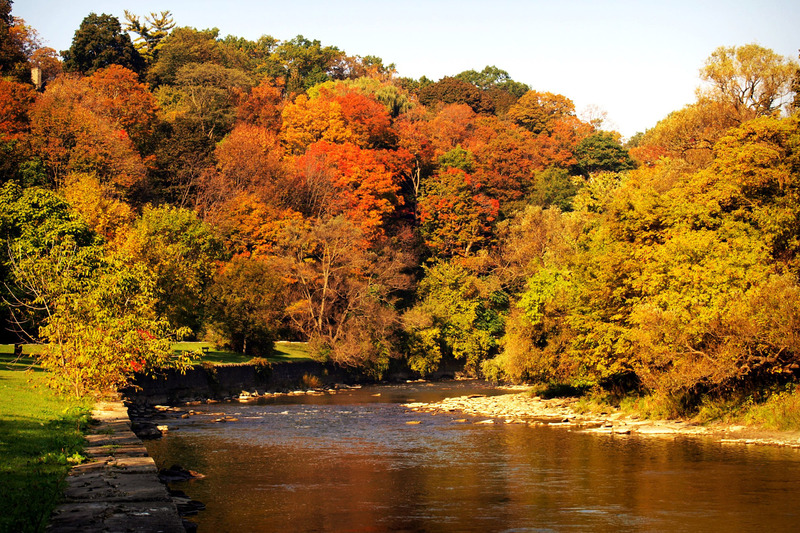 What is it: The river that runs through Toronto’s west end with its mouth opening up at Lake Ontario is perfect for an afternoon of kayaking. 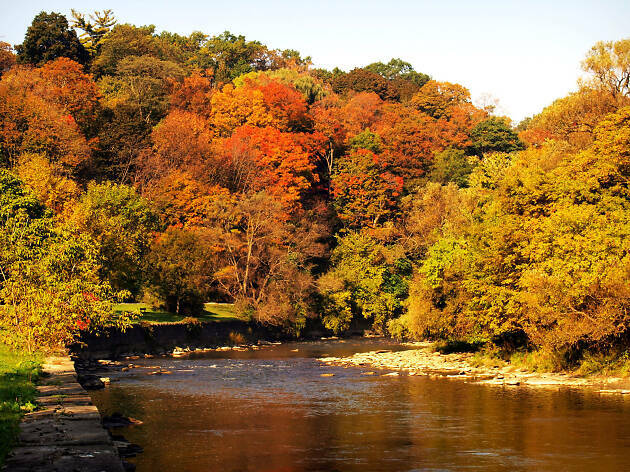 Why go: Toronto is a big and bustling city, sure, but it’s also dubbed “a city within a park” and anyone who opts to kayak down the Humber River will see why. Outdoorsy tourists who wish to enjoy nature can easily ogle at birds, turtles and wildflowers as they float towards the iconic Humber Bay Bridge. Since you’re still in the city, there will be no issues making it on time for happy hour in the entertainment district post paddle. 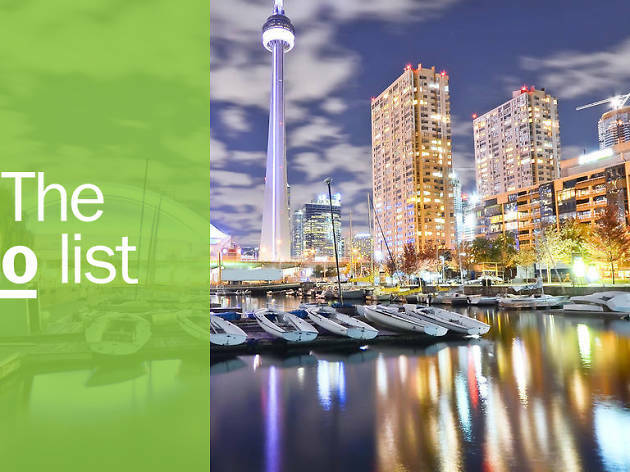 Whether you’re a museum maniac, an urban explorer, a beach lover or an avid restaurant goer, Toronto offers something for all kinds of travelers and locals.